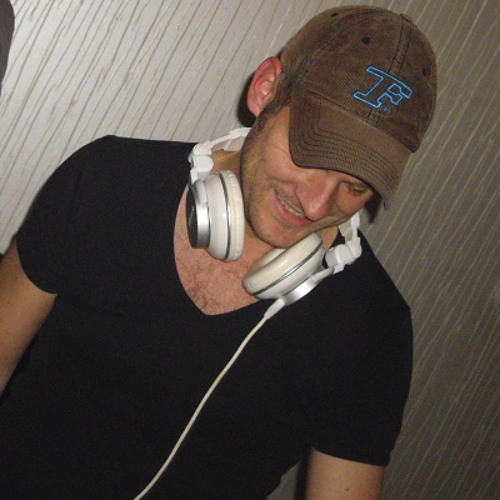 René Ooms from Amsterdam, i started DJ'ing a few years ago and can't get enough of it. My music style is electro house, house, progressive and hardstyle. If you want to hear more music, check out my stream, it's playing 24/7 at www.freemindedfm.nl. Add your tracks or mix to our Freeminded FM soundcloud group. Feel free to post you mix or track on the facebook page of Freeminded FM. If you want your mix played @ the Freeminded FM stream, let me know.